This work for orchestra and nine soloists is a personal reflection on the ANZAC phenomenon. The nine soloists, supported by the orchestra, may be seen as suggesting characters, moods, images, or memories, in dream-like references to confusion, nostalgia, ceremony and contradiction. The work is in two parts, each having a number of continuous sections. This work was written for the University of Melbourne Orchestra and the principal instrumental teachers of the Melbourne Conservatorium of Music. Australian composer Barry Conyngham studied with Peter Sculthorpe and Toru Takemitsu. 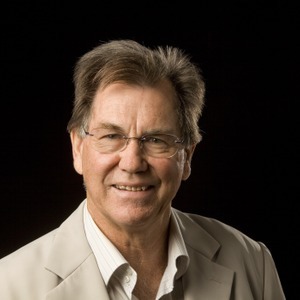 He is Emeritus Professor from the University of Wollongong, and from Southern Cross University where he was Foundation Vice-Chancellor (1994–2000). Conyngham was also the first musician to hold the Chair of Australian Studies at Harvard University (2000–2001), has been a Churchill, Harkness and Fulbright Fellowship holder. In 1997, he was awarded a Member of the Order of Australia for his contribution to music.